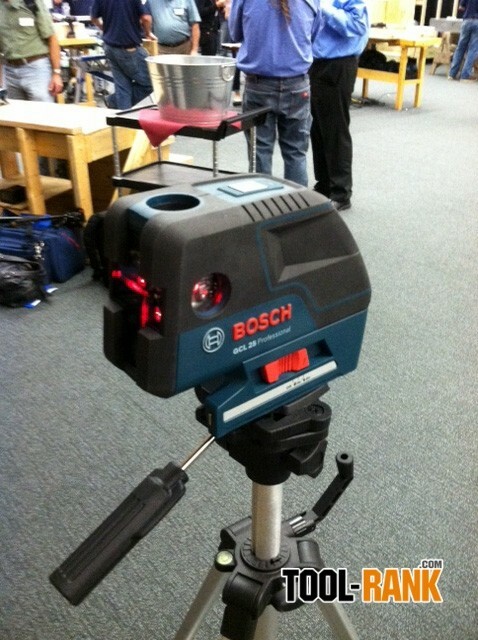 Bosch, a name synonymous with professional grade tools and accessories, has recently concluded their 2012 press event. There, in addition to seeing their latest products, I got to meet some of the folks responsible for getting these great products into the hands of great professionals--like you. Informing our group, president and CEO of Bosch Power Tools, Terry Horan, mentioned that while other tool companies tout innovation, Bosch has their focus on invention, and that tweaking an existing tool to make it their own is not the way things are done at Bosch. I was reminded that Bosch is the largest power tool company on earth with over 4100 patents last year alone on tools deemed "intended for life". Vice president Christian Heine says that in designing and engineering the best tool it is essential to observe the tool user on the job site, which Bosch prides themselves in doing. The result of this type of job site study is evident in Bosch's new 23 gauge pin nailer, which similarly I used on a job site in Malibu. The FNS138-23 features an anti-dry fire magazine that allows use to the very last pin. 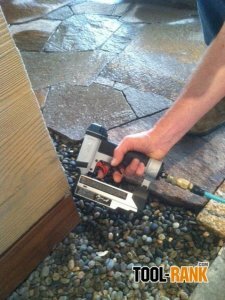 I'll soon give a thorough review of this gun after further job-site use; but I'll say this much: I like the smooth quiet way it drives the pin in hardwood. 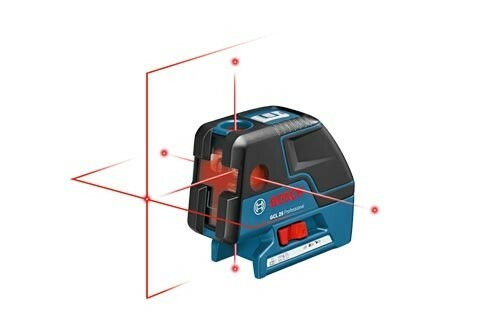 The Bosch event also revealed their new laser level that is a combination of a 5 point level and a cross-hair level (GCL 25). 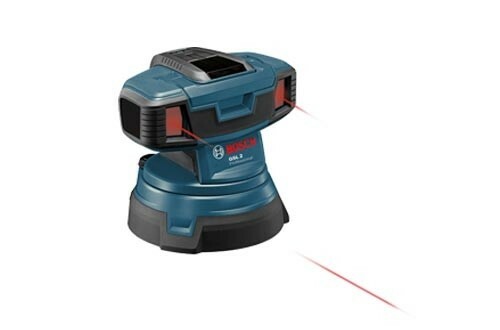 This for me would combine the two laser tools I currently carry to the job every day. 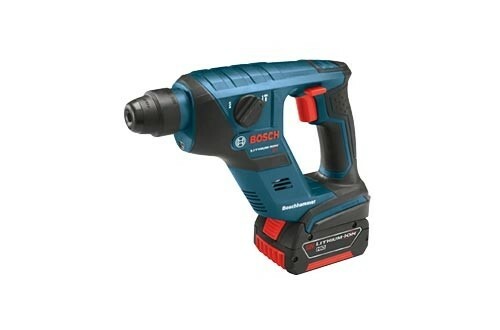 I was also happy to see a compact rotary hammer drill (RSH181B) that uses Bosch's 18-volt lithium-ion battery, lightweight and cordless making it great for use overhead or on a lift or ladder. Check back with us soon for reviews on these and the other great new tools revealed by Bosch.